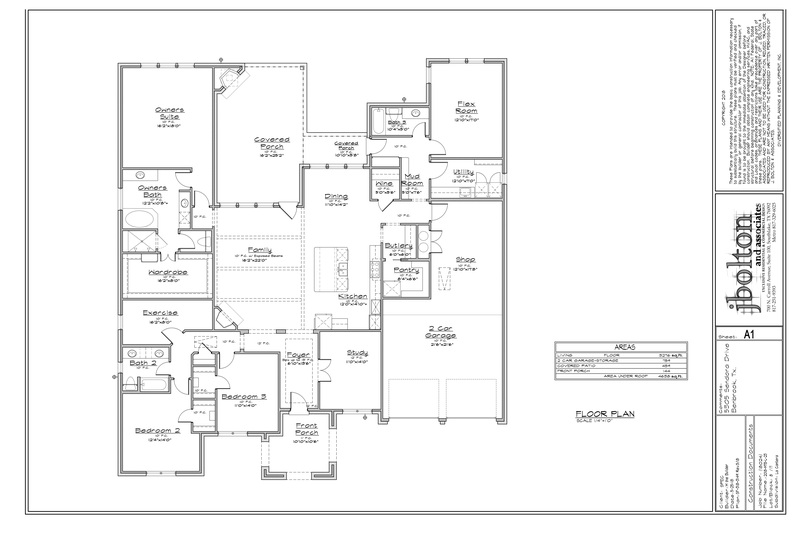 We have just completed the plans on this gorgeous home in La Cantera at Team Ranch! Therefore all color selections can still be made! The gorgeous foyer, large open family space, wine room, butlers pantry (that M the Builders is known for), and the gorgeous master retreat with an oversized master wardrobe this home is perfect for anyone from families to retiree’s!